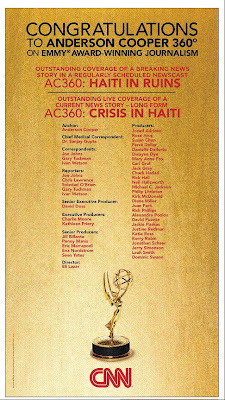 Congratulations to the whole AC360 Team! 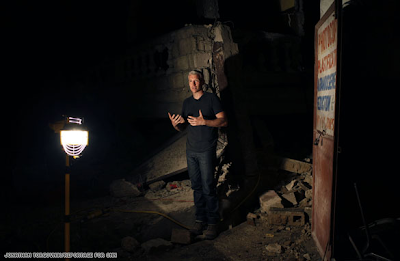 For a look back at some of the Haiti coverage, click here. 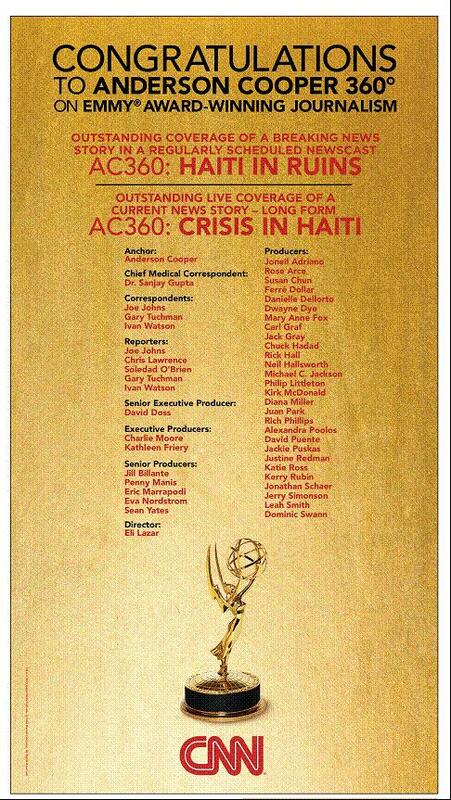 And for the ATA post of the announcement of the Emmy nominations, click here.